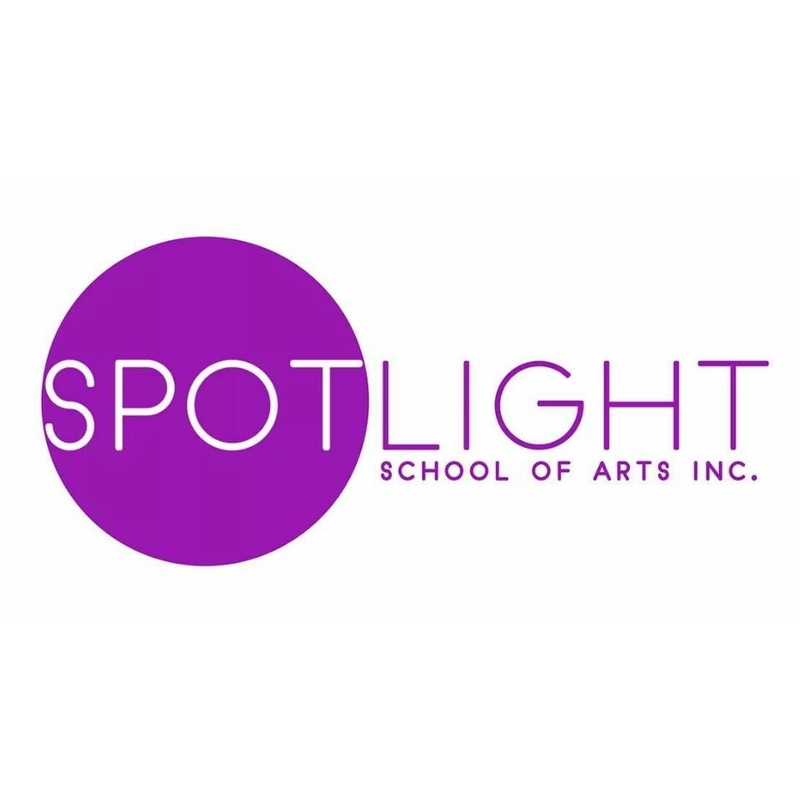 Spotlight School of Arts is a Not for Profit Organisation located in Summerside and Charlottetown which offers theatre arts programs in Acting, Musical Theatre, Dance, Improv and Visual Arts. Formerly known as Spotlight Theatre Company the Spotlight team aims to provide a fun arts learning experience through hands on classes for all ages. Students have opportunities to showcase their skills through various performances and two big showcases each year. Performing arts education is important in all stages of life. Not only to develop performance skills but to assist in the development of life skills including confidence building, creative expression, commitment, leadership, public speaking, and teamwork skills. It’s also an exciting opportunity to meet new friends and have fun. With Weekly Classes, Workshops, After School Programs, Camps, Shows and Birthday Parties there are many ways for you to shine in the Spotlight!